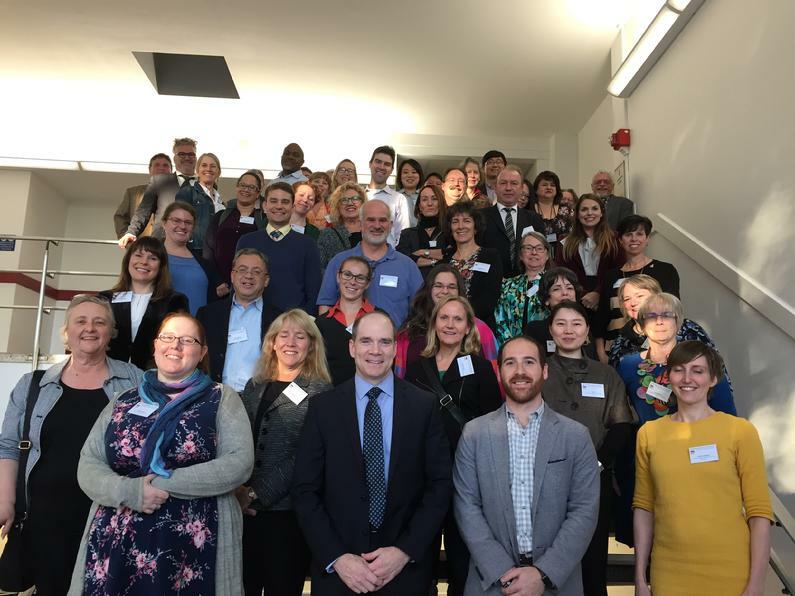 A memory from the International Conference on Grey Literature in December 2018. You can also view the Program Book with a preliminary form of individual presentations. Other materials will be available soon on the GreyGuide website.